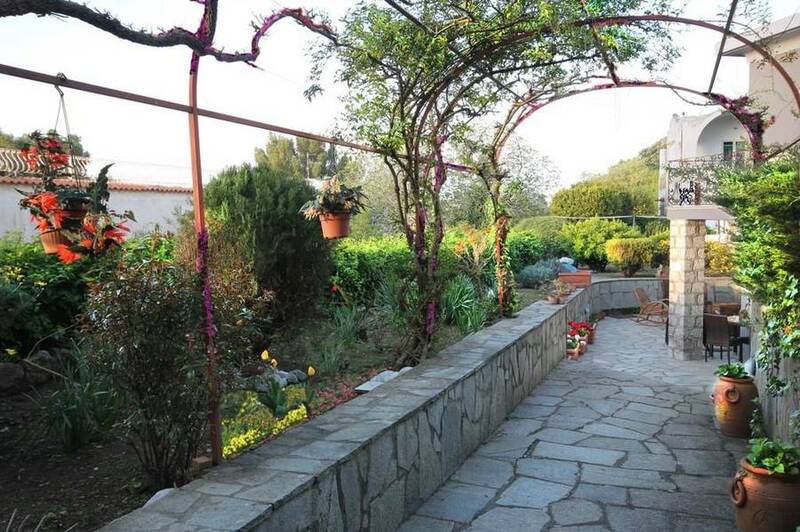 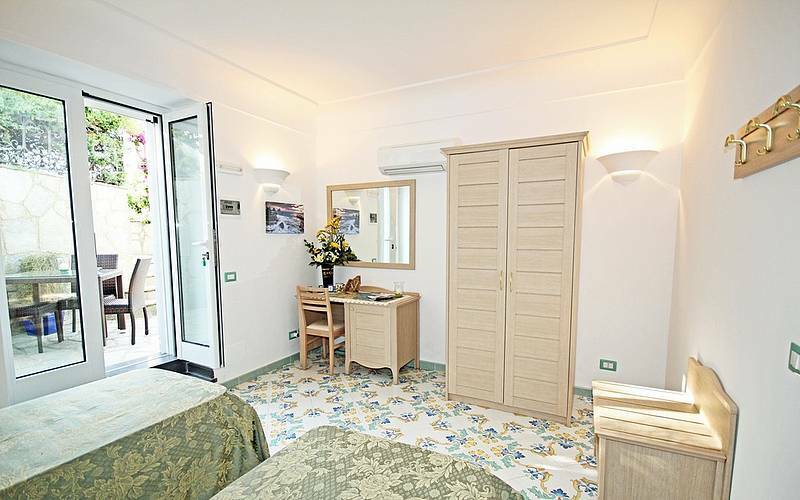 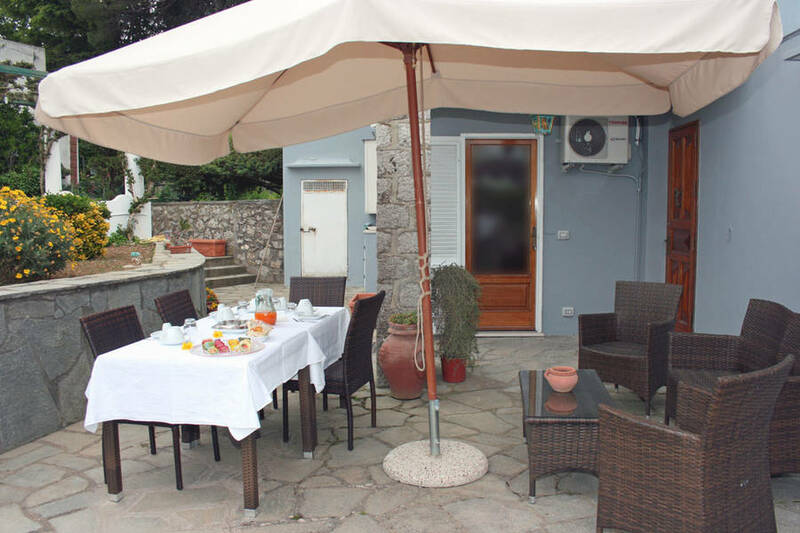 Cavalluccio Marino Capri: 3 reasons to book here | Capri Booking. 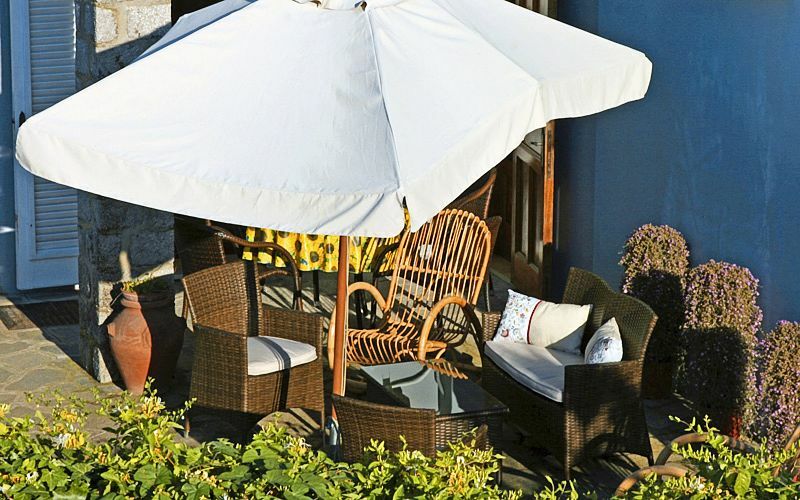 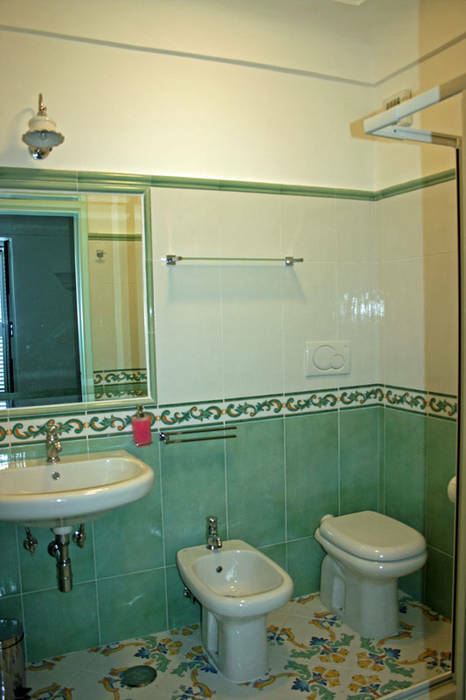 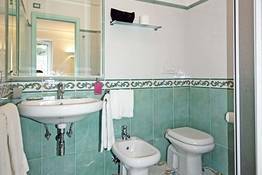 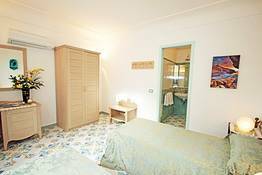 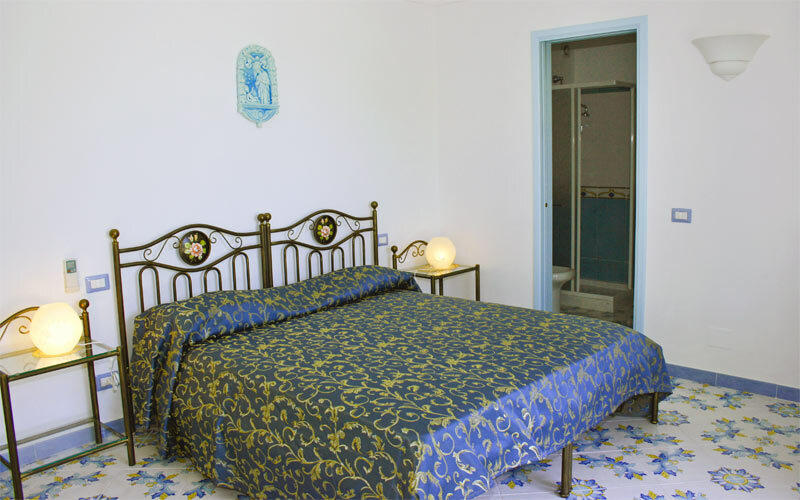 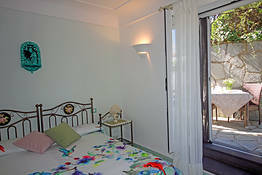 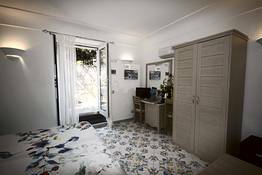 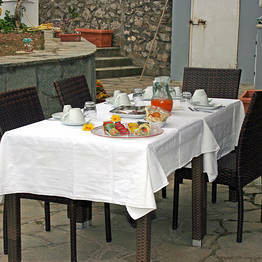 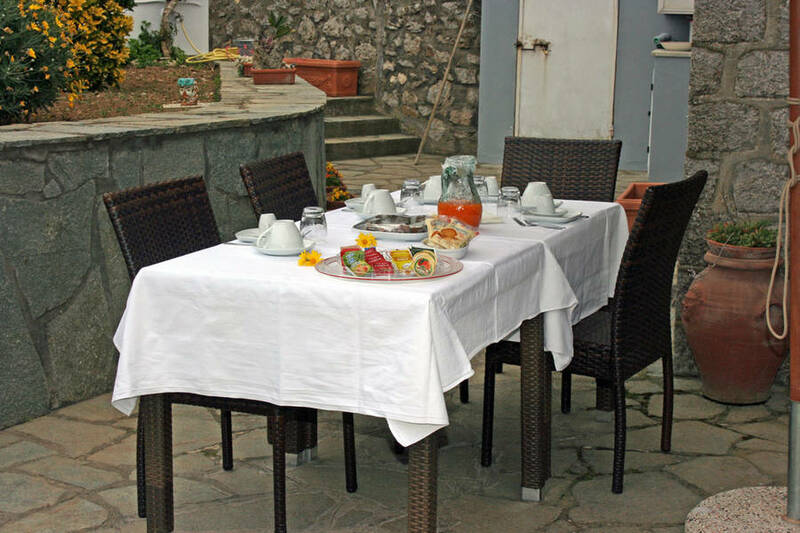 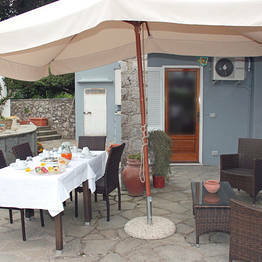 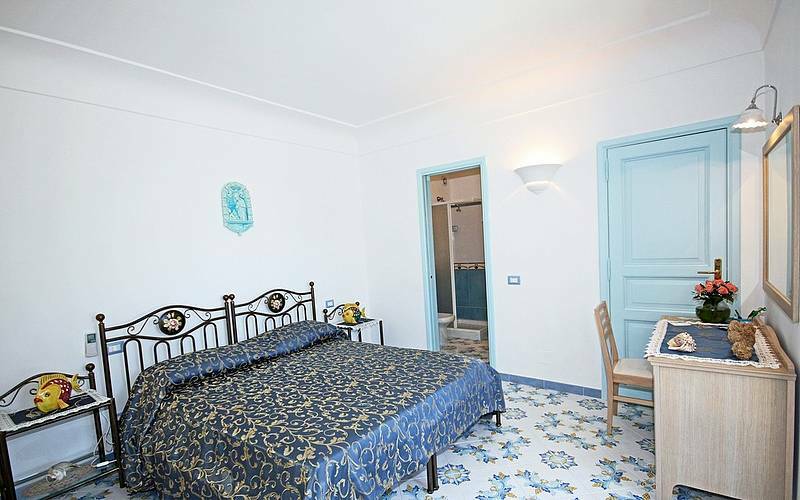 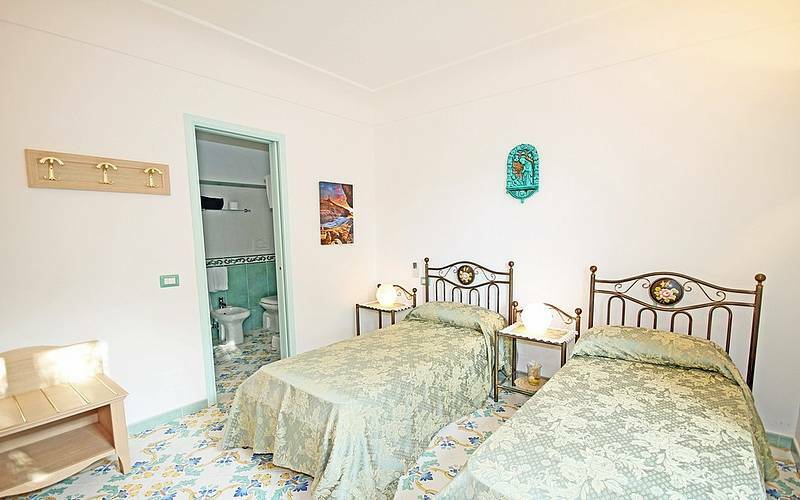 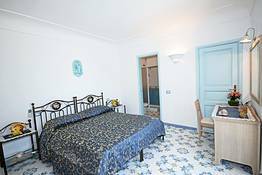 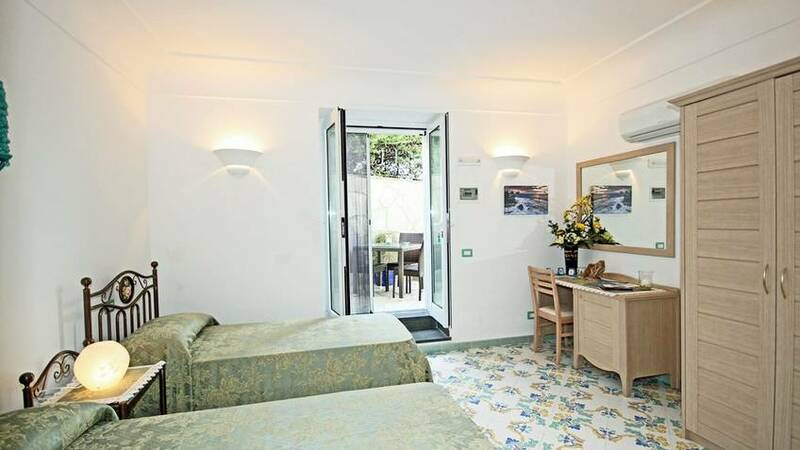 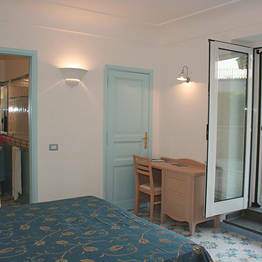 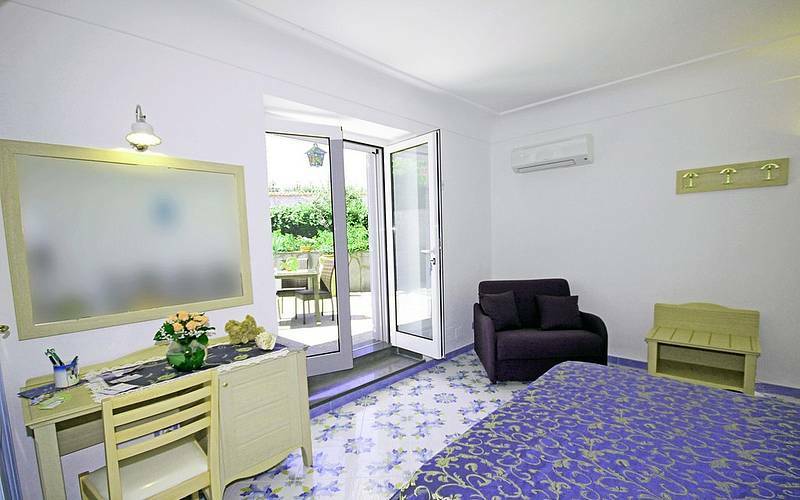 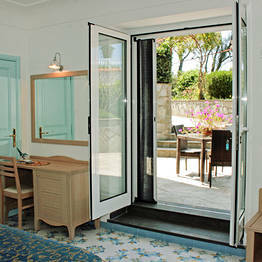 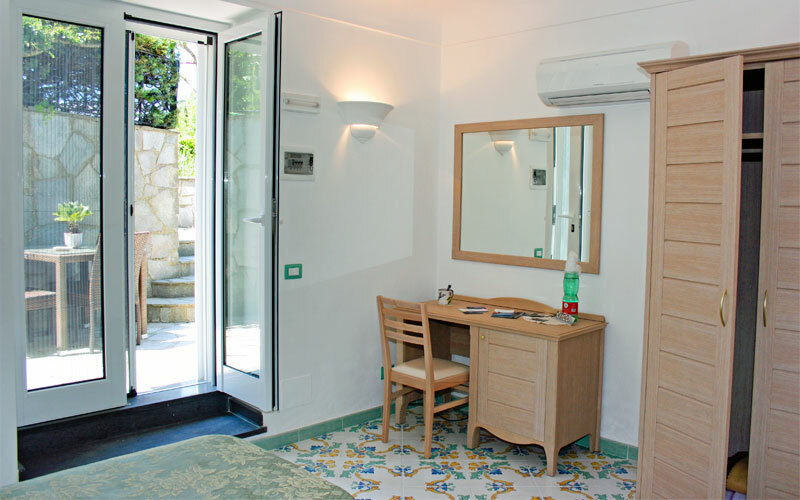 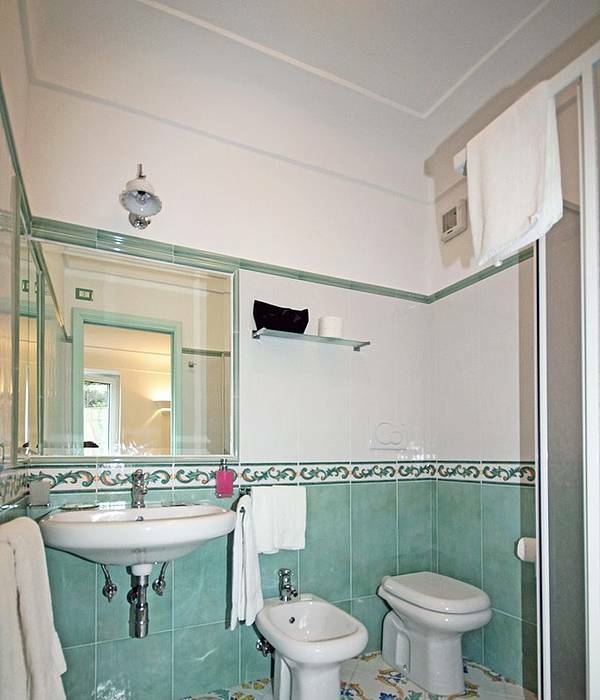 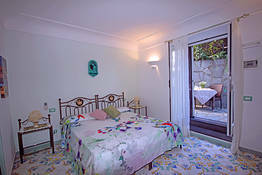 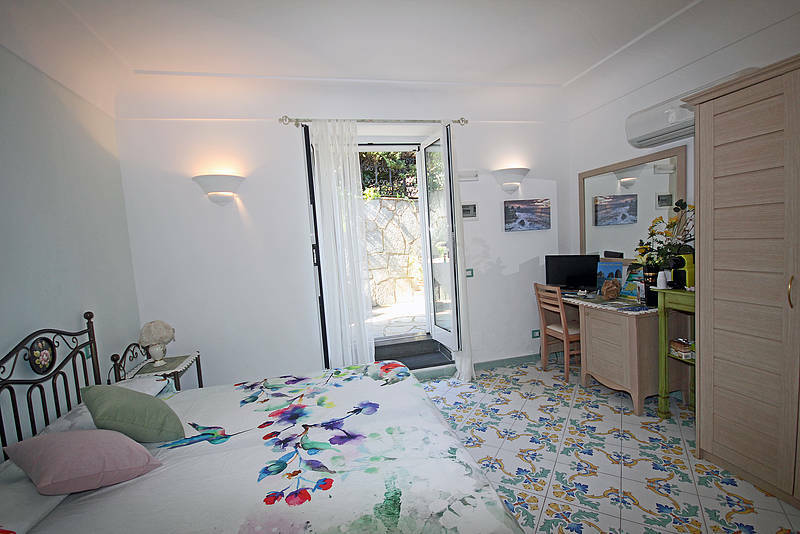 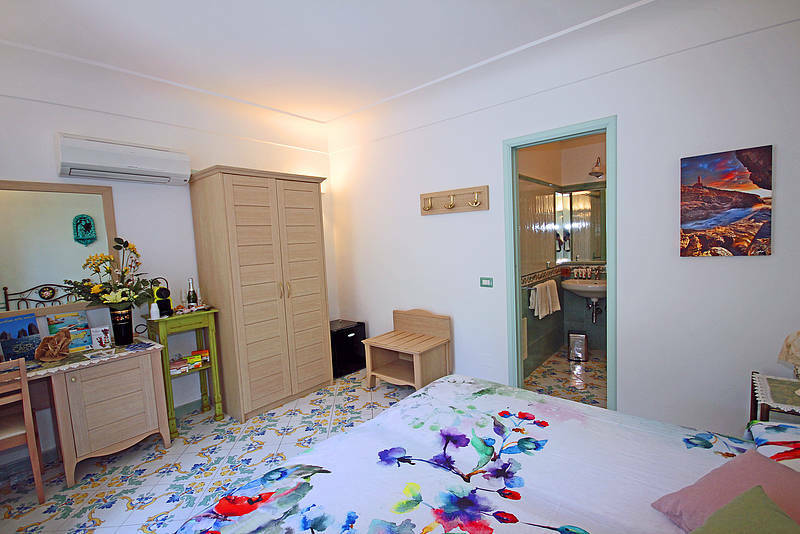 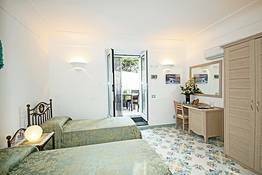 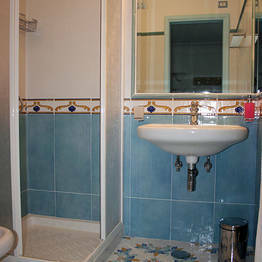 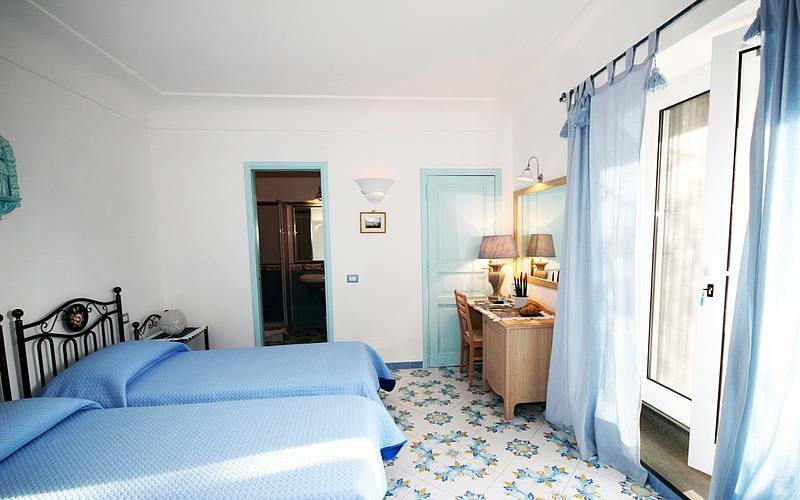 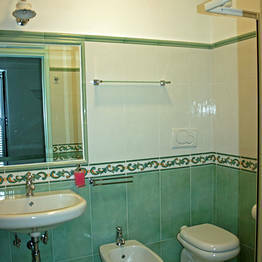 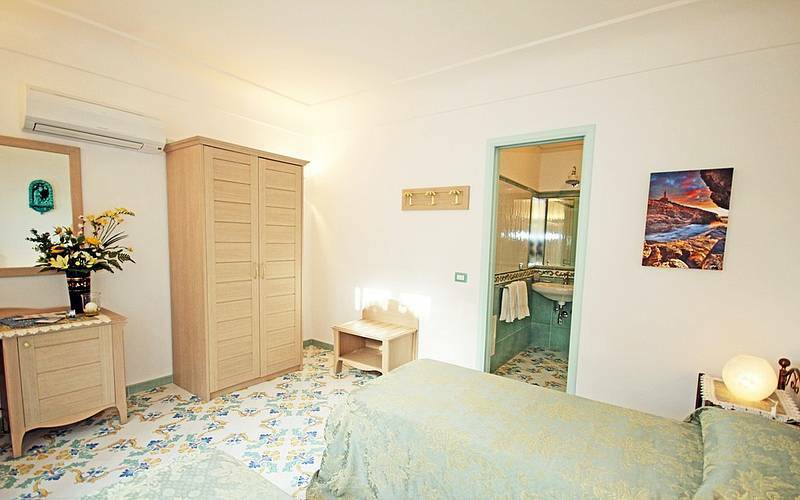 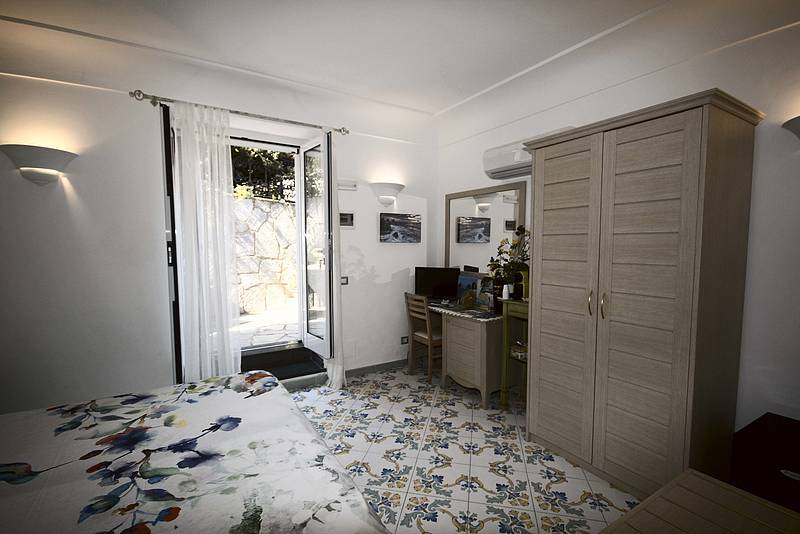 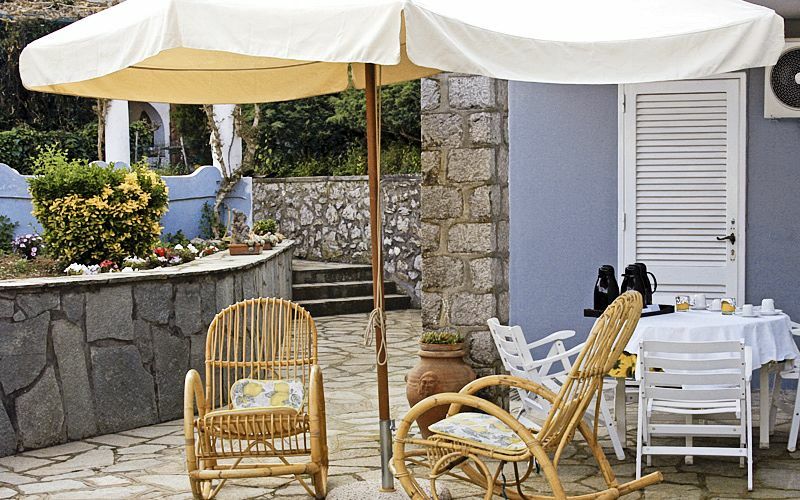 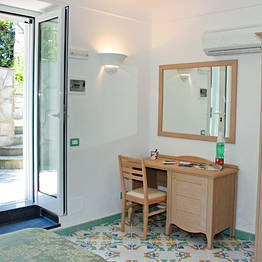 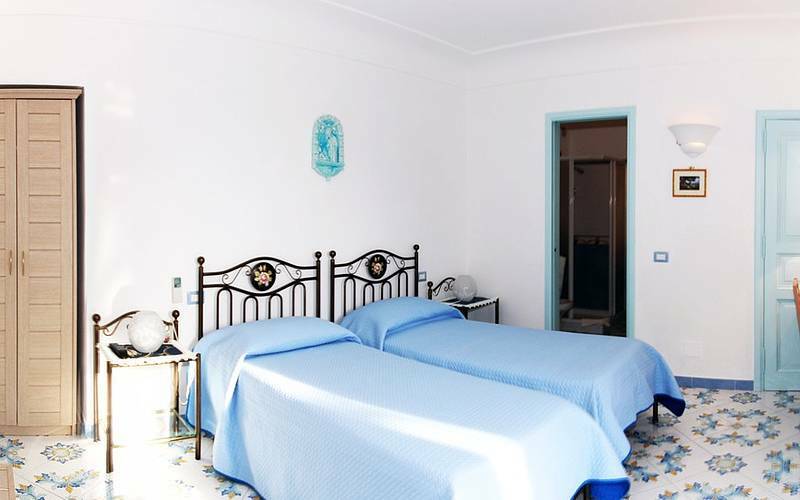 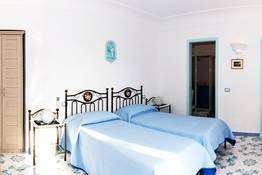 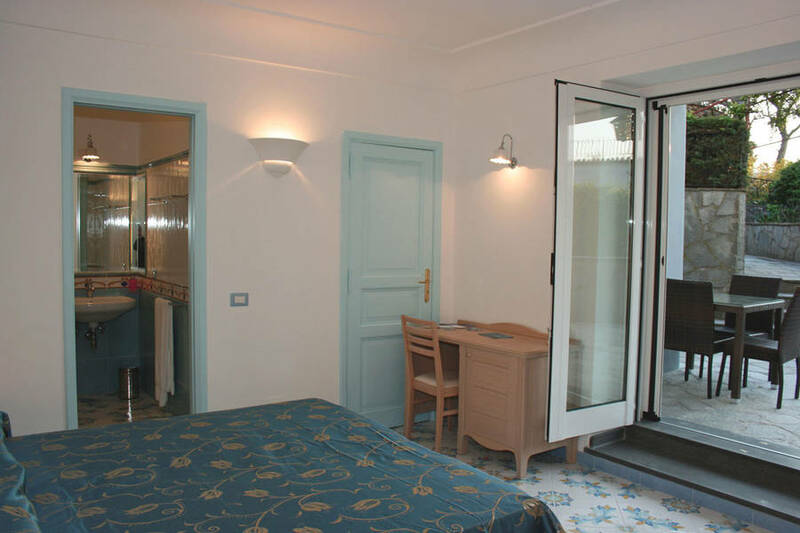 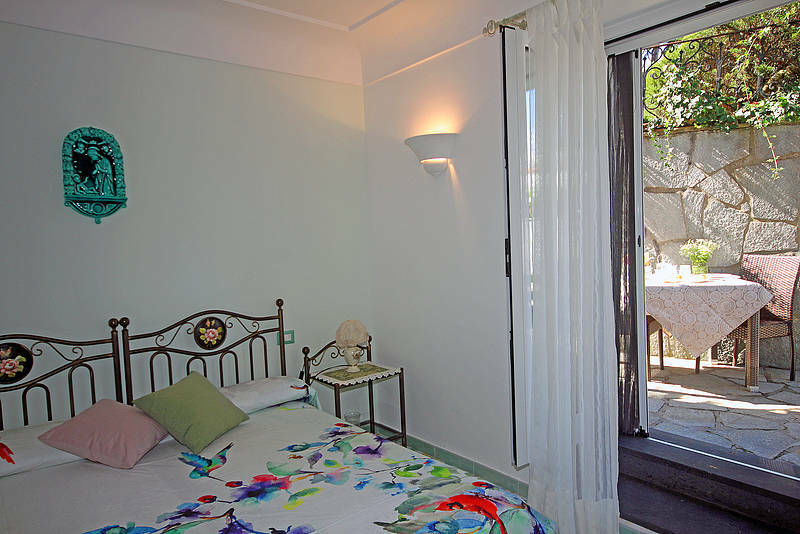 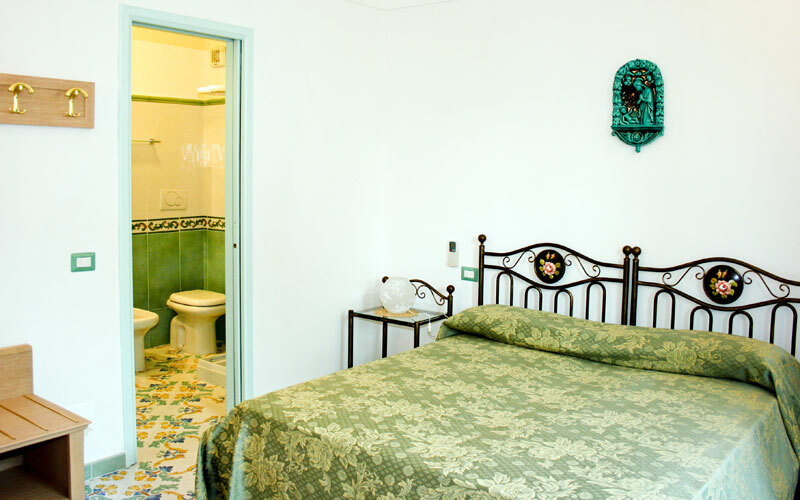 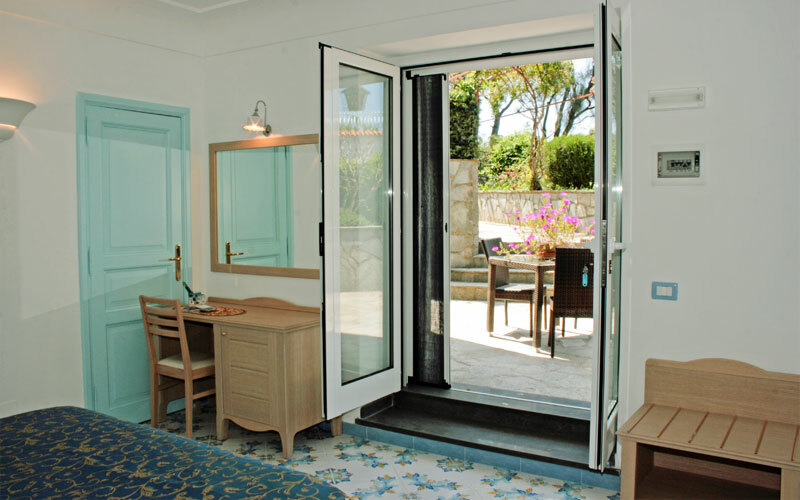 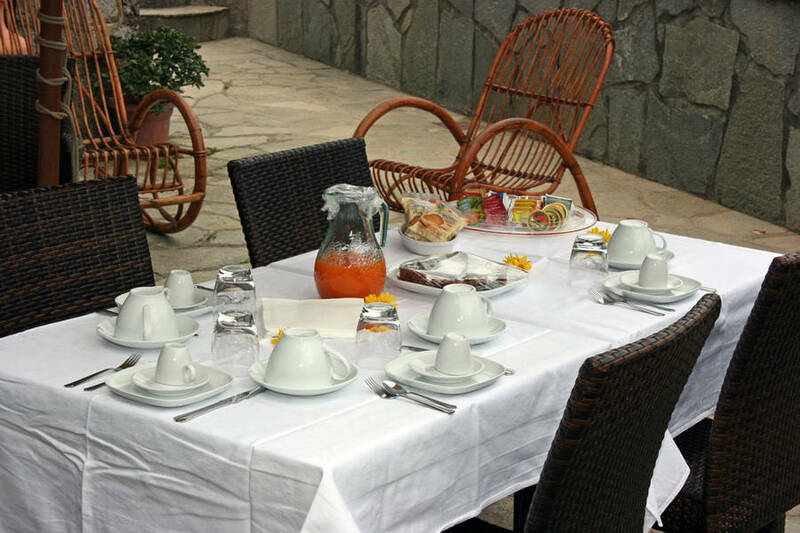 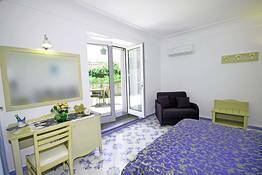 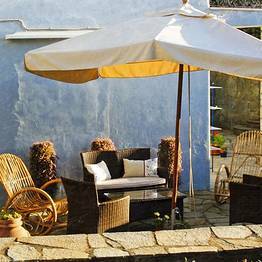 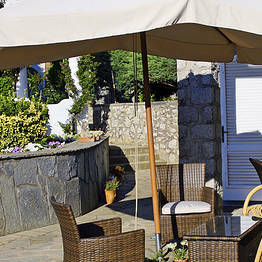 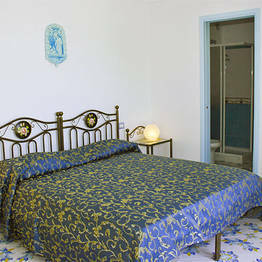 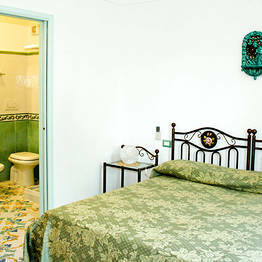 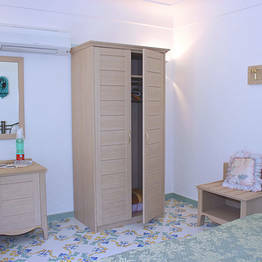 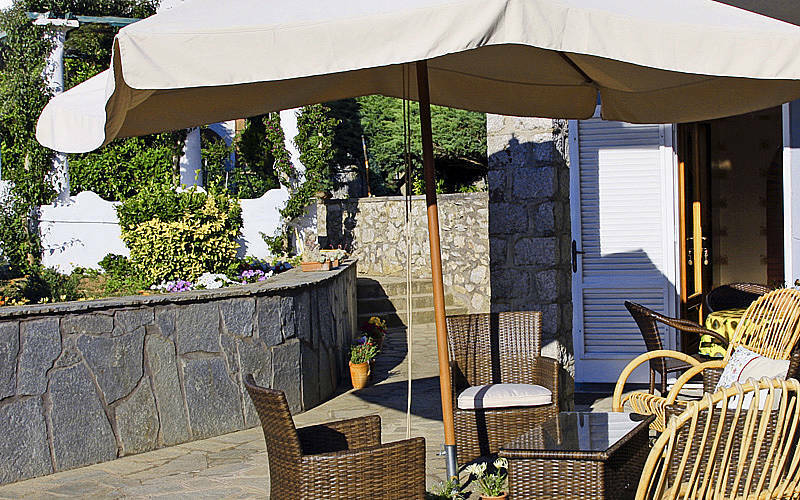 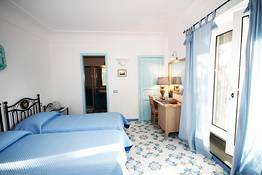 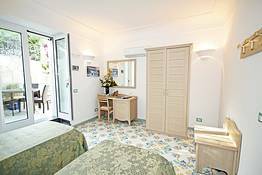 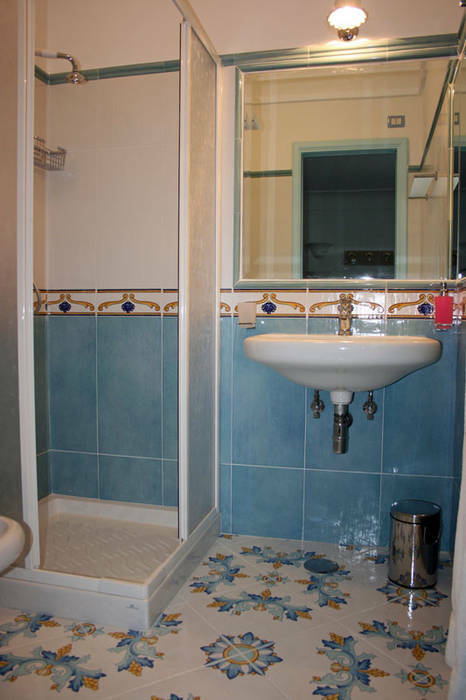 Situated in Anacapri, the pretty little town lying at the foot of Monte Solaro, Bed & Breakfast Cavalluccio Marino is a typical island home, and the ideal choice for those visitors eager to experience the natural, heartfelt hospitality for which the inhabitants of the Island of Capri are known and loved. 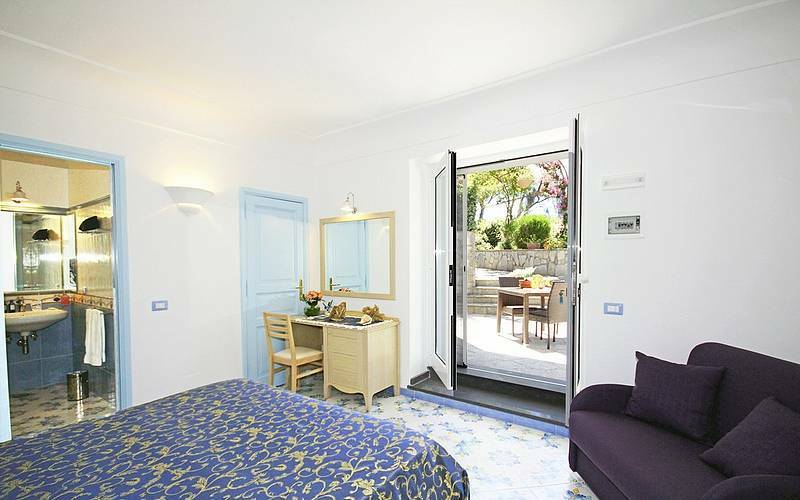 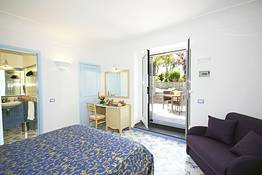 An authentic island retreat, Cavalluccio Marino occupies a small villa, just a few meters away from the historic center of Anacapri. 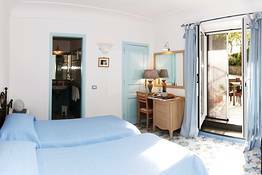 The B&B has just three, simply furnished guest bedrooms, one of which is large enough to comfortably accommodate a an extra bed. 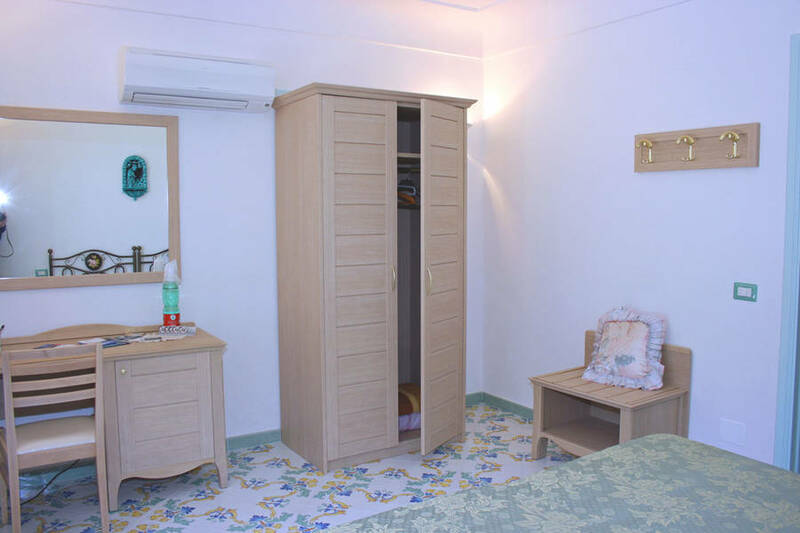 Equipped with air conditioning, television and minibar, the room has all the amenities you might expect to find in a hotel. 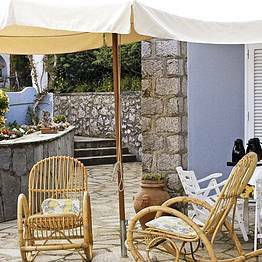 The perfect spot in which to enjoy the peace and quiet of Anacapri, Cavalluccio Marino's terrace functions as sunny outdoor breakfast room in the morning and attractive open air sitting room during the day. 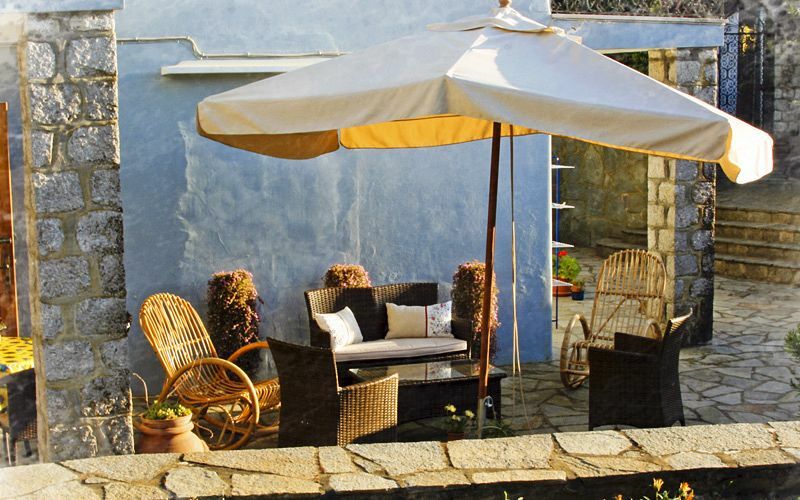 On warm summer evenings, guests will be tempted to stay up until long after the sun has set, surrounded by the sweet scents of the Mediterranean flora and lulled by the gentle sea breeze. 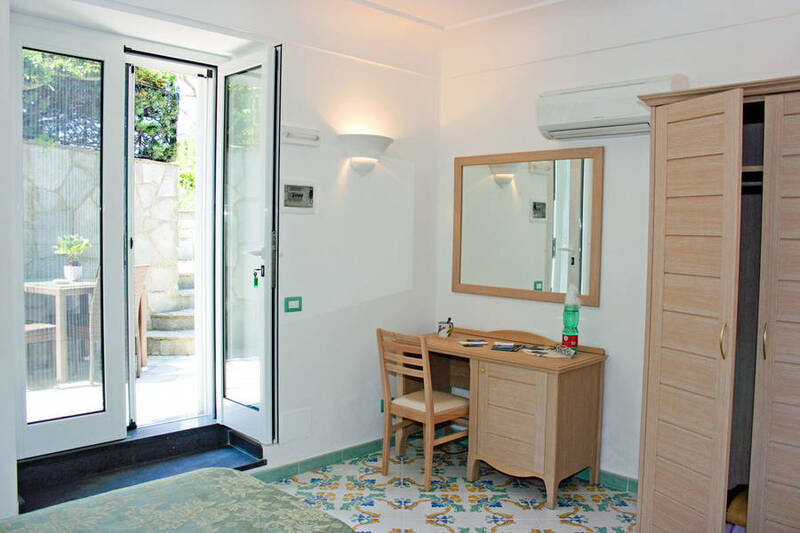 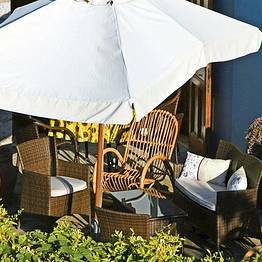 When not bathing in the sun on the B&B's terrace, guests staying at Cavalluccio Marino are likely to spend much of their time exploring Anacapri. 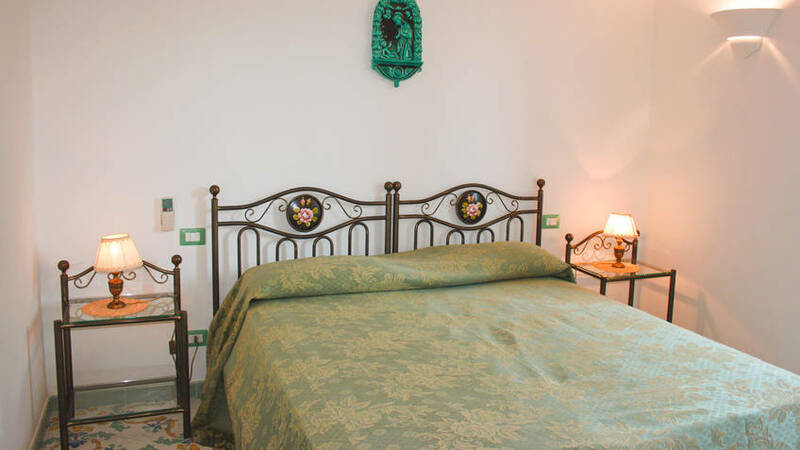 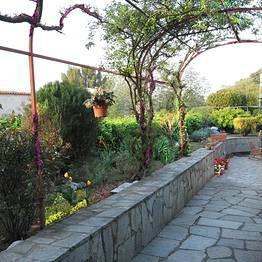 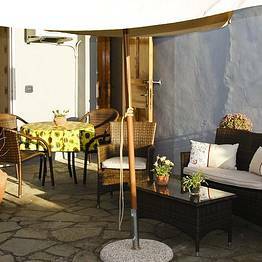 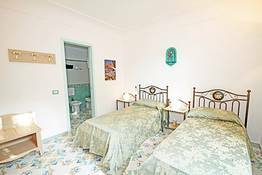 Classic tourist attractions such as the Church of San Michele, the Museum house of Axel Munthe, and the Monte Solaro chairlift are, likewise, within easy walking distance of Cavalluccio Marino. 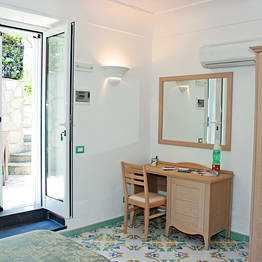 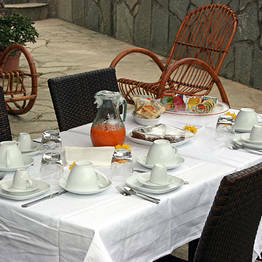 Book Cavalluccio Marino on Capri.com now with no additional booking fees.